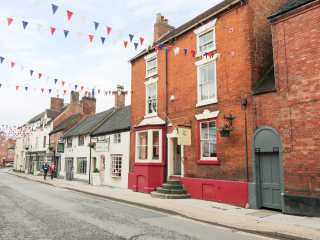 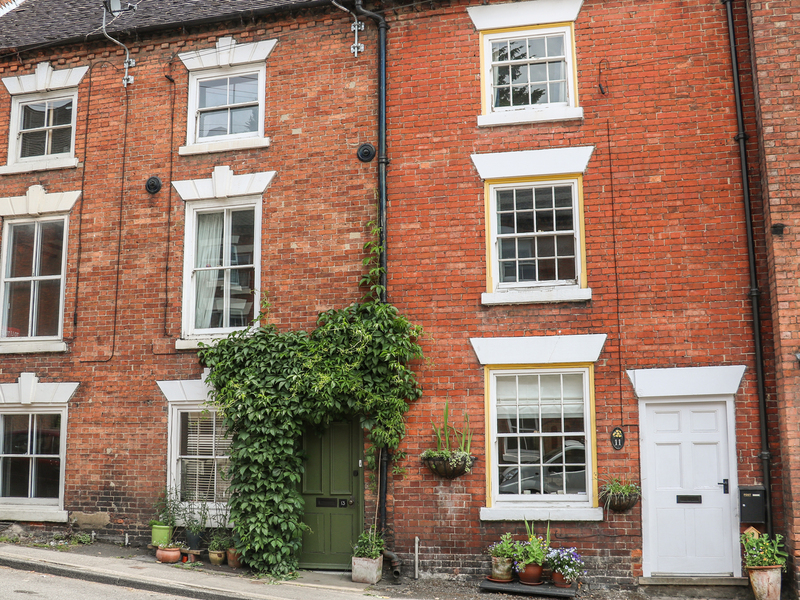 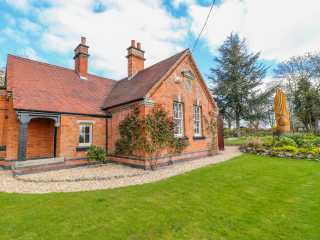 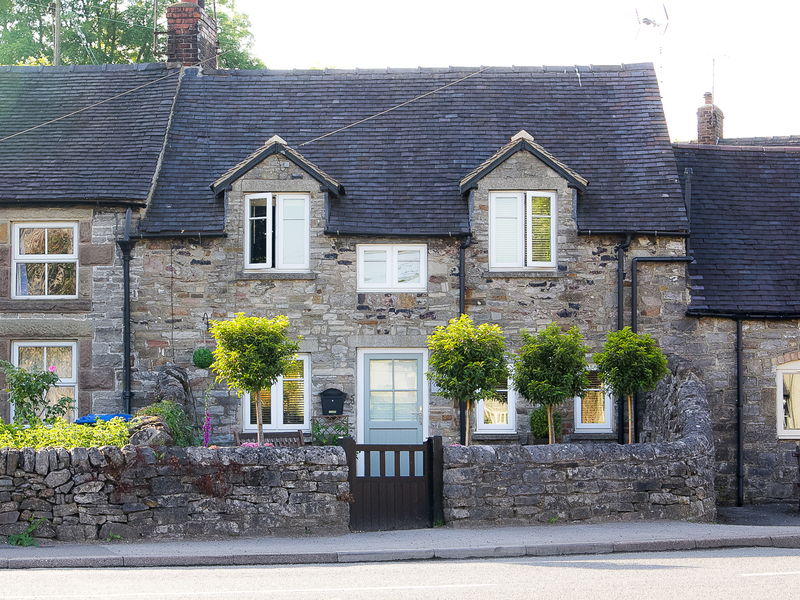 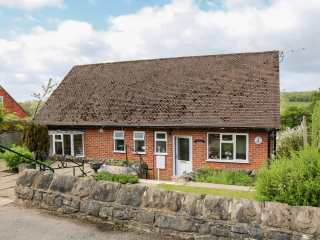 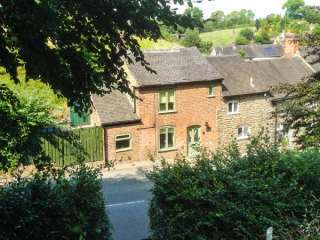 Found 71 holiday rentals in Ashbourne. 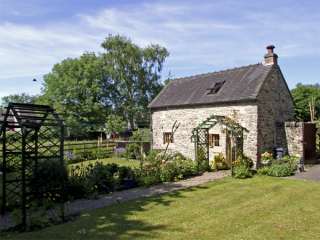 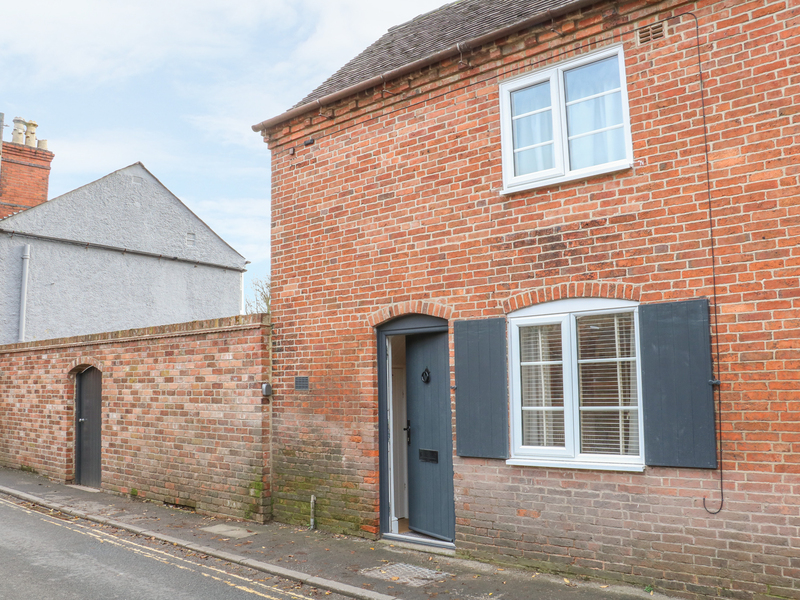 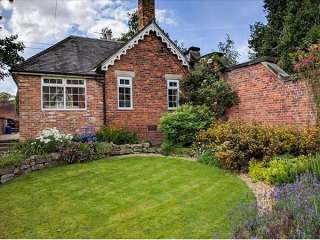 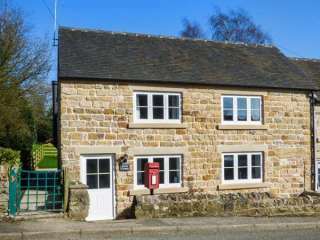 "This beautiful, stone cottage next to the owners' home in the village of Parwich can sleep two people in one king-size double bedroom. " 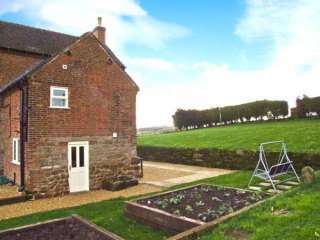 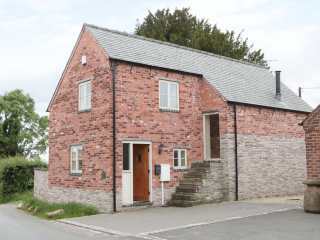 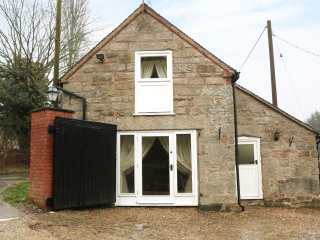 "A semi-detached farmhouse close to Hulland Water in Derbyshire, it sleeps four people in two bedrooms." 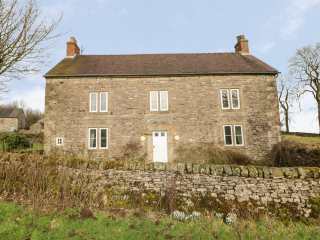 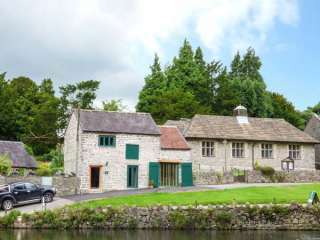 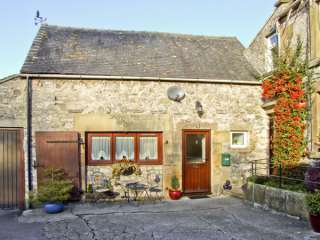 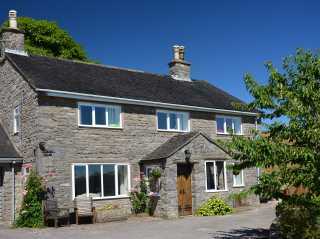 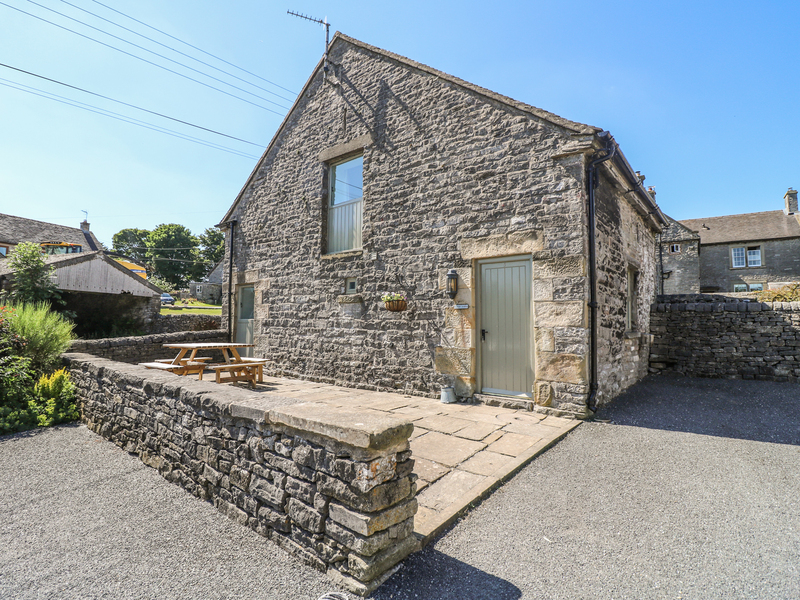 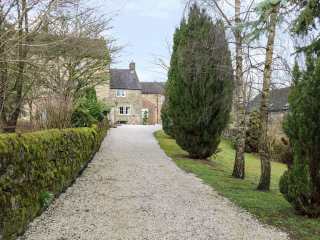 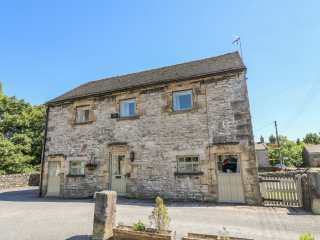 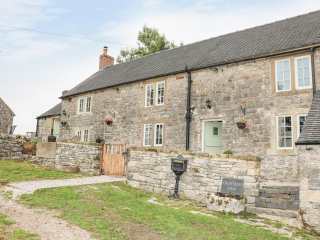 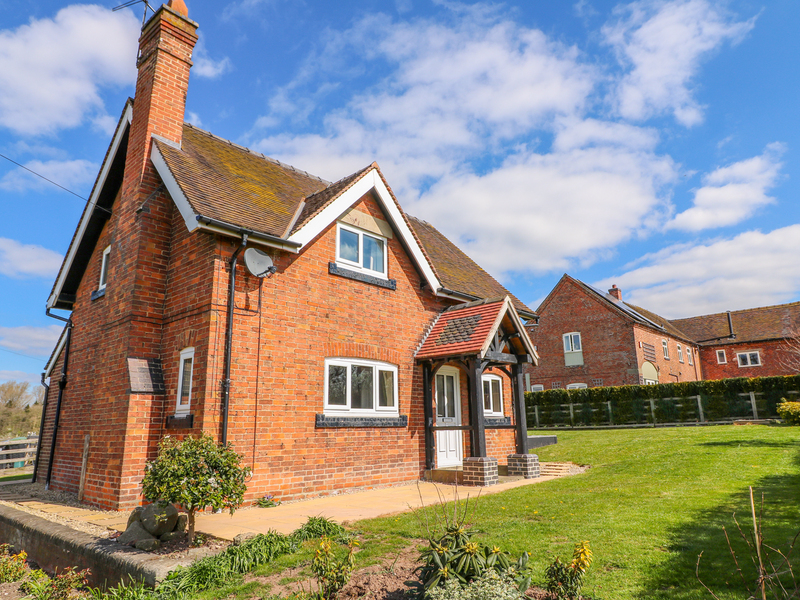 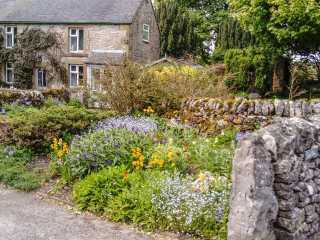 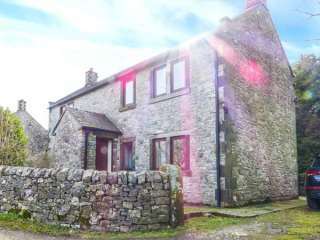 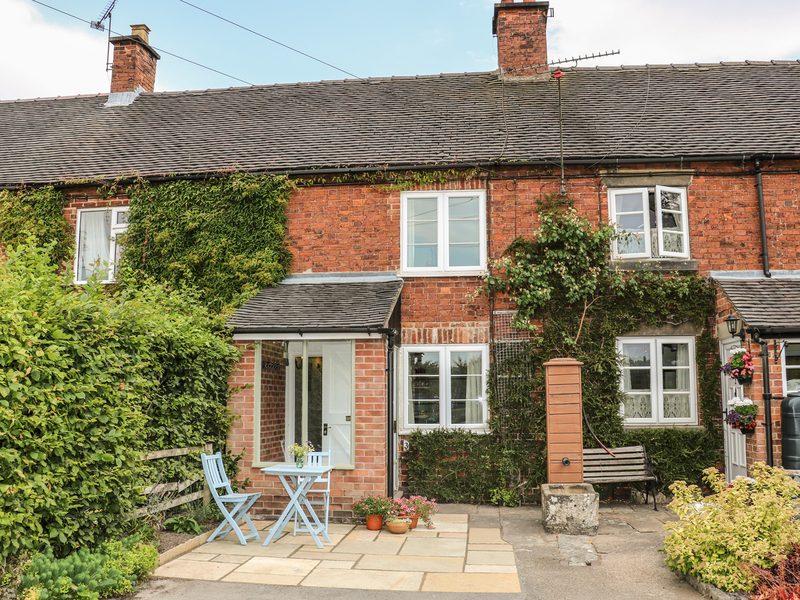 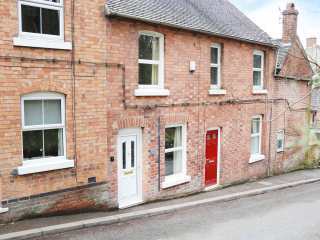 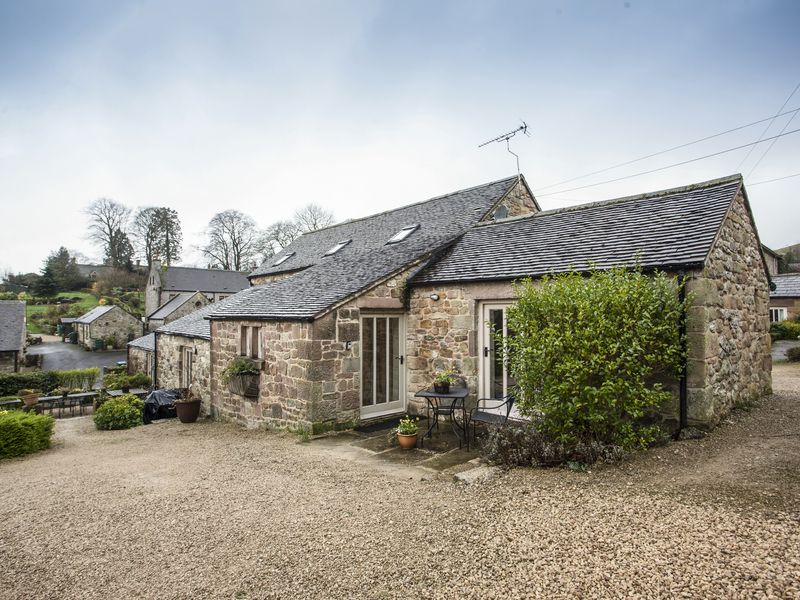 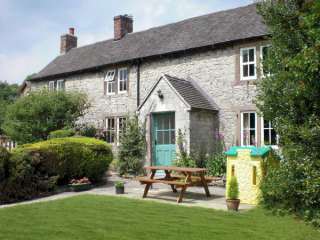 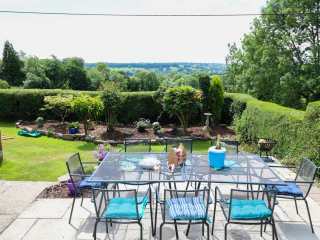 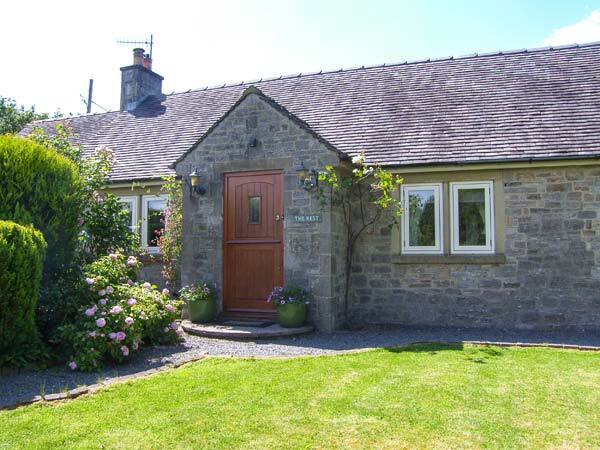 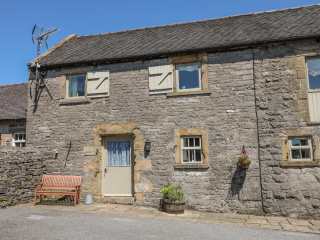 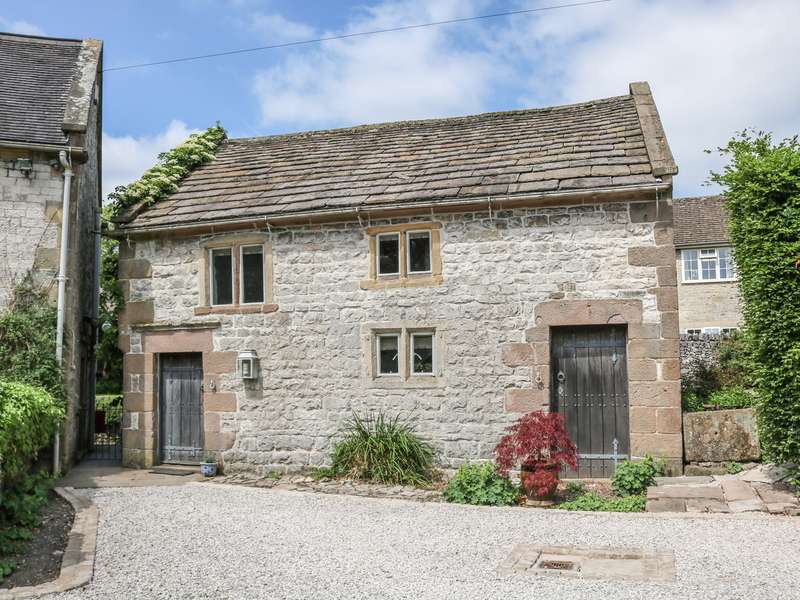 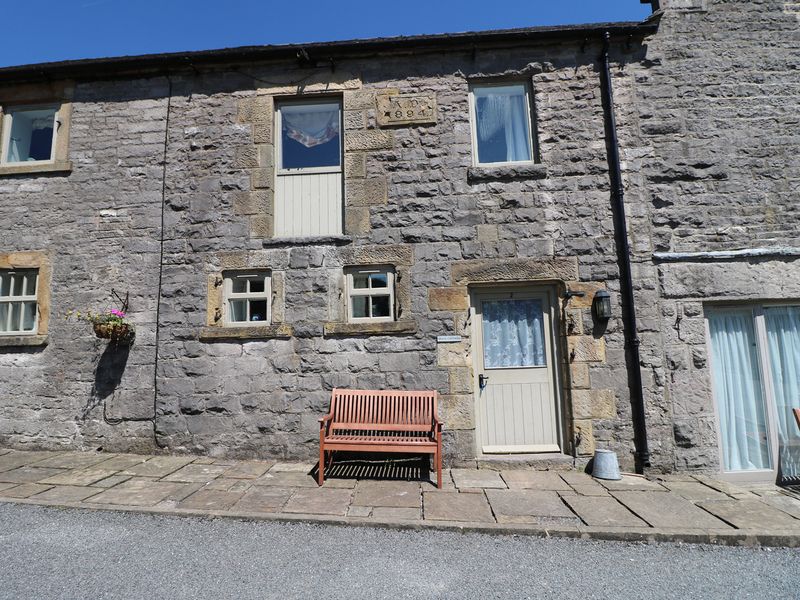 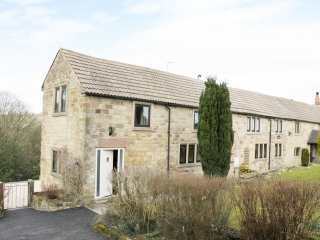 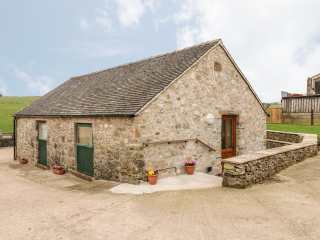 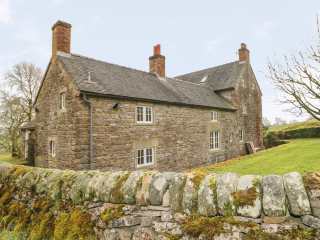 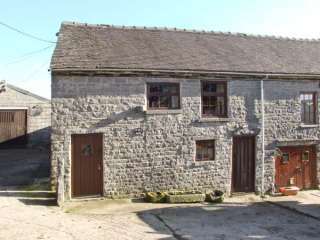 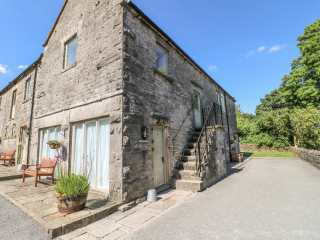 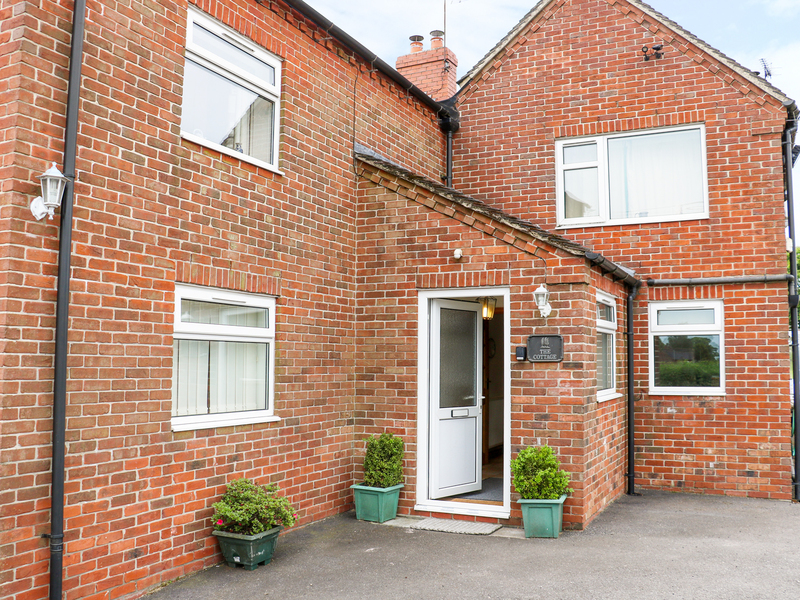 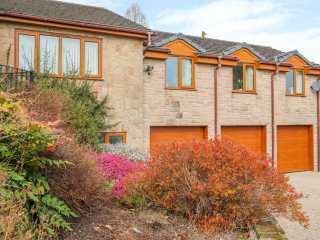 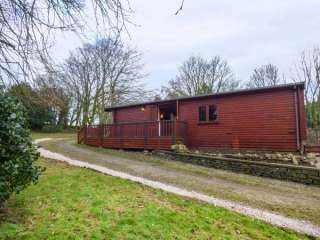 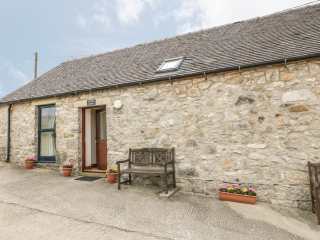 "This character, detached cottage is situated in the village of Biggin, near to Ashbourne in the Peak District and can sleep four people in two bedrooms." 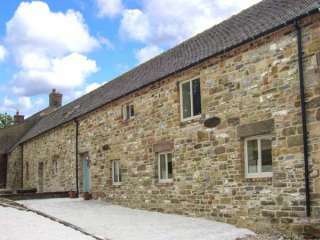 A stone barn conversion situated close to the Derbyshire village of Mayfiel near Ashbourne and sleeps two people in one bedroom. 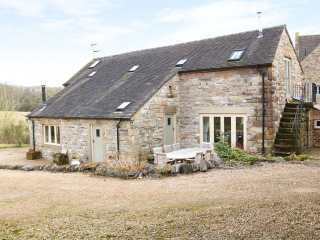 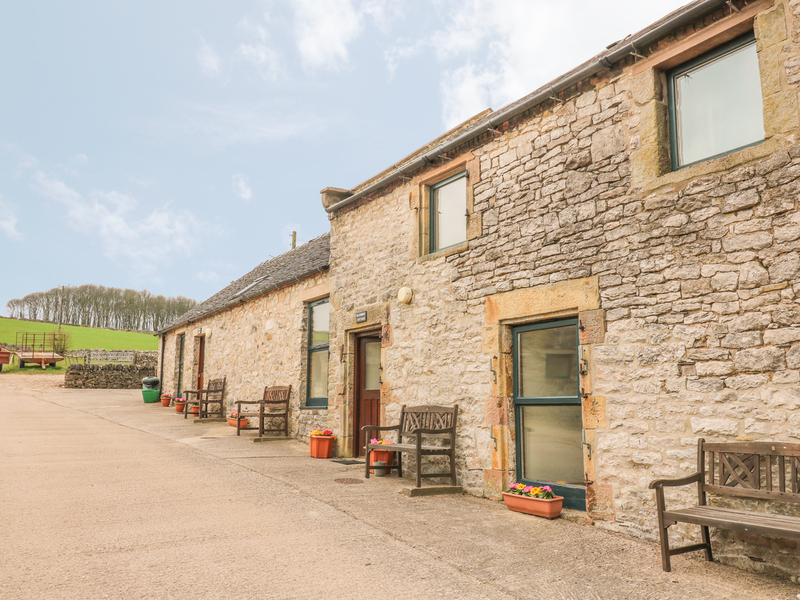 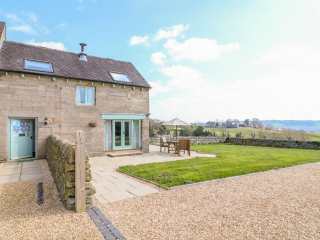 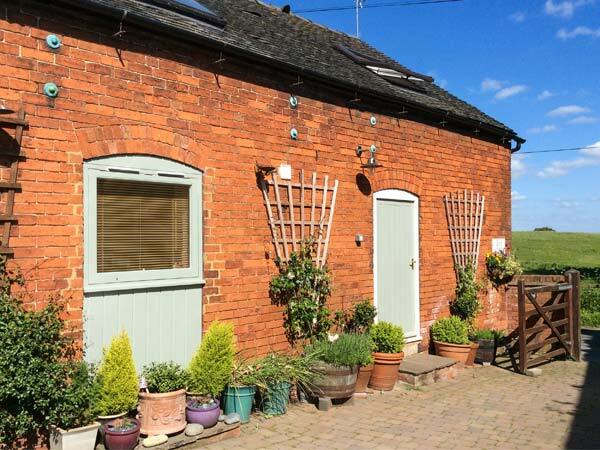 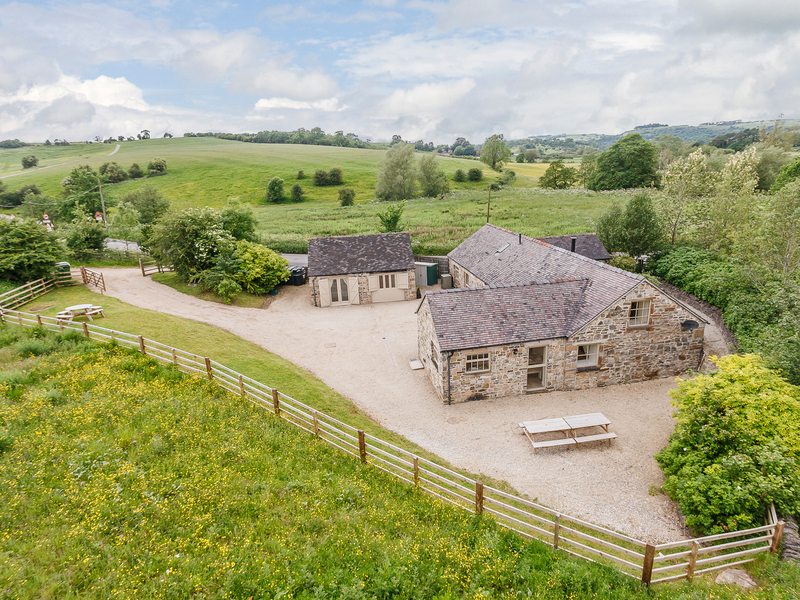 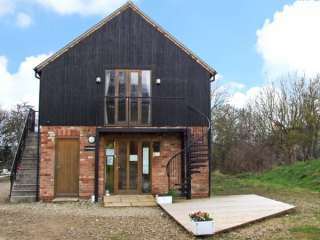 This barn conversion with views over the surrounding countryside is attached to the owners' farmhouse on a working dairy farm near the village of Parwich and sleeps four people.